The 36in. 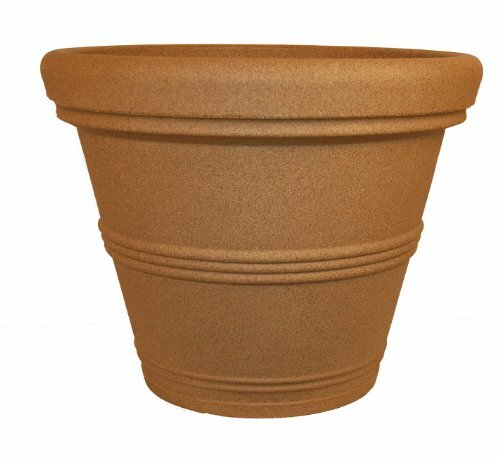 Rolled rim planter. Weatherproof, making cracking pots during winter a thing of the past. Rotation molded to ensure there is no weakness anywhere in the pottery. There lightweight design makes it so everyone can enjoy using them. Also included is an easy to see rock fill line in pot. 10 year guarantee.